Increasing productivity, enhancing social inclusion and strengthening institutions are top priorities for countries in Latin America and the Caribbean, and constitute therefore the three pillars of the OECD LAC Regional Programme. Good public governance and a strong culture of integrity are indispensable to achieve these three objectives. 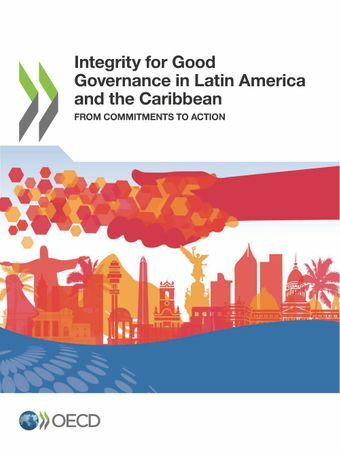 The most recent corruption cases and the growing discontent of citizens are an opportunity for policy makers to promote a culture of integrity and implement national integrity and anti-corruption strategies.This report builds on the recent Lima Commitment, which was dedicated to “Democratic Governance against Corruption” and signed by 34 countries at the Summit of the Americas held in Lima in 2018. It provides strategic guidance to policy makers to bring political commitments into concrete actions that deliver results at the height of the expectations of their citizens.